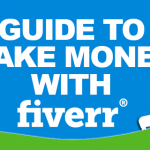 In this guide, I will show you how to make money from Fiverr even if you don’t know how to do anything. 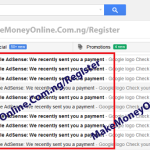 This is a secrete, and very legit way to make money from Fiver. If you understand this trick, you can become a millionaire very soon. If you are not making money from this, I will believe there is something wrong somewhere. You need to come over for prayers. I am serious about this. 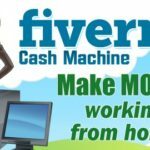 If you can browse internet, you can make money online using Fiverr. It’s as simple as that. For instance, you may not be able to write articles but you can still make money online from fiverr writing services. You can use this idea to build a multi-million dollar business. You may wish to ask me, where do I get 2000 SEO back links for sale on Fiverr? Or how do publish guest post on big blogs like Blogher, Mashable or Huffington Post ? Don’t worry, I will show you exactly what to do. This article will be very short and straight to the point. This one, I will show you how to make money from Fiverr even if you don’t know how to do anything. Fiverr is a marketplace of talented online freelancers who pride themselves on getting it done for you. On time. On budget. 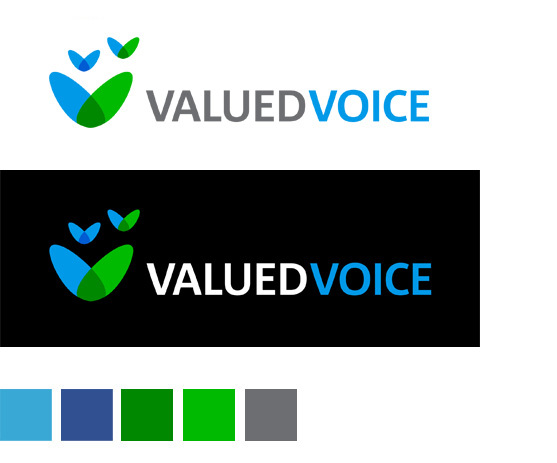 Get everything from custom websites to fresh original content, stunning graphics and much more. 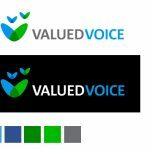 It’s freelance website, where you find human being like you offering different kind of services at a very cheap price (as low as $5). This strategy I called “Fiverr Gig Reseller”. Please don’t tell anyone about this trick. I suppose to sell this idea as an eBook but I just decided to share it with you for free. Thank me later! In this trick, you simply buy cheaper Fiverr gig and sell it to others at a higher amount and eat the profit. It’s 100% legit. Please be very attentive so that you can follow the steps. Step 3: Take your time and research on gigs with the highest orders. Step 4: Create a similar gig ( don’t worry if you can deliver the gig or not). Just give a higher offer. Example: If a particular seller offer to publish a sponsored article on Huffington Post for $50 to deliver in 2 days, what you have to do is to publish the same gig and put your price as $100 to deliver in 5 days. Note the amount and the date of delivery. Once a particular buyer buys your gig for $100, he/she will wait for 5 days for you to deliver your services. So, you quickly buy the same gig with $50. Remember the $50 gig is to be delivered in 2 days. Once the delivery is made, you now use the report to deliver for your $100 gig. After all set and done, you will get $40 from this services doing nothing. You just buy a gig and resell to others. This is just an example, you can use this trick on any other services in Fiverr. Tell friends t buy your gig and give you positive reviews. You can even even create a dummy account and use to buy your gig ( nobody want to be the first buyer). If you have any issue paying on Fiverr, simply read this. If you need more of Fiverr tips, buy my eBook on “Fiverr”. Contact me if you need it. But I assure you won’t regret having the eBook. My duty is to empower you with knowledge that works. Sure, Fiverr is a good way to make serious money online legitimately. Sure you are right @Hanson. 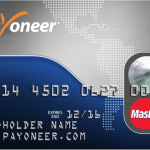 No, you can get dollars in the bank and save it in your Payoneer account. should i use the normal Nigeria deposit slip or would they give me a dollar deposit slip? please sir i want to know how i can get dollar into my payoneer account. Am so excited and overwelm to have this kind of orppotunity that am having now, you have open my eyes on internet and making money online, through this experience that i have had via you mind blowing teaching as a matter of fact i now have a payoneer account,fiverr and i also open a worldpresss blog. But the most challenging part of it all is that i have been thinking all day on the type of strategy to use and start cashing out my USD($) and most specially i will appreciate you for lending me your knowledge, am so gratefull for that. TNX! Sure, you will be able to cash your money using Payoneer MasterCard or sell the liquid dollars to currency exchangers. Success! 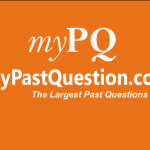 Do I need to buy on credit and pay later? Hello Celina, you will need money to buy gig. One way to get money is to buy funds into your Payoneer account and use the card for fiverr payment. Hope that helps. Welcome David. I am here to help. No, you cannot withdraw funds from Fiverr to local bank account. You can only use Payoneer or PayPal. Success!